As marketers, most of us are familiar with demographics and how they can play into strategically targeting qualified prospects and customers. Demographic information, such as gender, age, income and marital status, help to explain who your buyers are, but they don’t exactly explain “why” they buy. This is where psychographics come in. 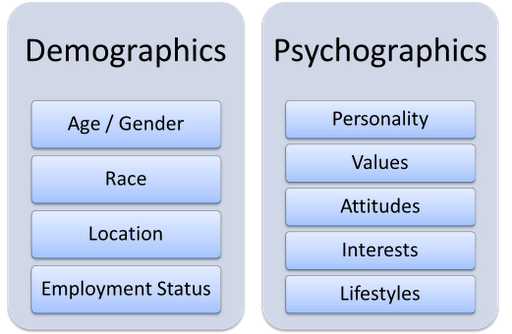 Unlike demographic information, psychographic information includes more about the “why”, including the buyer’s habits, hobbies, spending habits, interests and values. Today, the most effective way to reach your target audience is by gaining a deep understanding of both their demographics and psychographics. Combining these two related but separate sets of data can help you build a highly detailed buyer persona that encompasses who your prospects are, but more importantly, how they feel about things. Imagine that you are trying to get people to switch from a popular protein powder to your own innovative and all-natural protein supplement. You may start by running campaigns to target specific groups of athletes or fitness conscious people, but there’s likely a deeper subset of people that are particularly ready to make the switch: the people who hate their current protein powder or value natural and organic food. This gets into the psychology and psychographics of your prospects. Psychographic targeting means figuring out ways to actually reach the people who are unhappy with their current protein powder and are more motivated to try something new. According to eConsultancy, the best way to do this is to have people self-identify which psychographic categories they fit into by responding to your content signals. For example, you could create a blog, eBook or white paper about the benefits of organic protein supplements, or about how some traditional supplements are filled with potentially harmful additives. The people that respond to these initiatives are telling you that they are part of the narrow psychographic you are targeting and separate from the average satisfied protein powder consumer. Understanding these deep sentiments about your consumers is at the heart of why psychographic targeting is so effective when integrated with marketing. Because psychographics are so specific, it used to be a lot harder to get the data compared to demographic data, which has been available in different forms for decades. Even if you had psychographic data, opportunities for making it actionable were hard to come by. However, the internet has changed the game when it comes to accessing psychographic insight, making psychographic difference more prominent and making it easier to leverage the data to improve marketing efforts. Consumers have different reasons for their purchases and a lot can be missed when you assess demographics alone. Consumers with different incomes and lifestyles make somewhat different purchase decisions and psychographics allow us to get to the heart of why that is. When you understand psychographic differences, your online marketing tools make your insight actionable in a way that was nearly impossible before data giants like Google, Facebook and Twitter existed, according to Harvard Business Review. Through our interactions with these websites, they essentially become mass data collection machines. When you understand the key differences in what your customers care about, you can execute smarter and more tailored digital marketing, especially when it comes to keyword targeting. You can target messages to the unique sentiments of different groups of consumers. For example, you can target Facebook ads to people who have liked specific pages or identified particular interests, or you can research which hashtags different psychographic groups are using on twitter to tailor your messages accordingly. The internet has given rise to a new sort of interconnectedness that makes it easier to find like-minded peers to share our interests and attitudes with. The web is a borderless worldwide community of tribes that help to “consolidate psychographic differences” by self-identifying their interests and passions. In the past, people tended to identify with one another based on demographic community or geographic region, but now they have the ability to identify with others that share mutual interests. Psychographics give you “a roadmap for navigating different types of divisions and sensitivities” when it comes to your customers. With the latest online tools, you can quickly gather the sentiments of hundreds of thousands of consumers by using social media analytics to identify the latest trends in interests and attitudes. From there, you can dig even deeper by conducting a sentiment analysis to further uncover attitudes. Along with analyzing sentiments, you can also monitor organic social media conversations that allow you to “spot emerging issues or psychographic clusters,” according to the HBR. 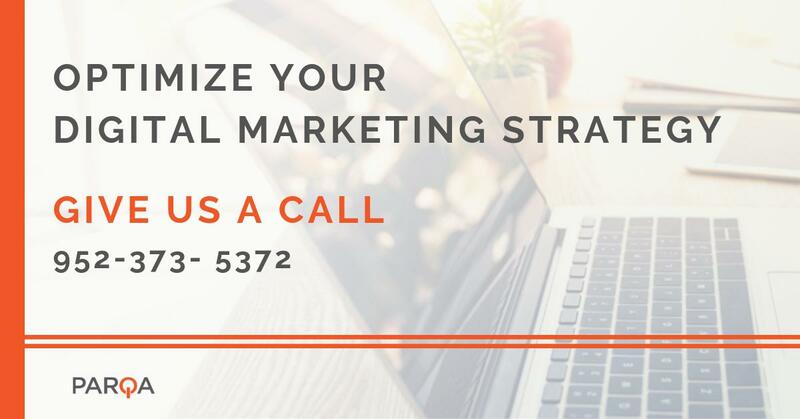 With all this data, you can get far more granular with your targeting and marketing efforts. Perhaps the best example of how psychographics can be used to target specific groups to motivate action is the recent US presidential election, which was won by Donald Trump with the help of a British data science company called Cambridge Analytica. While many think that Trump was simply a great campaigner and influencer, his tactics ran much deeper than that in reality. Cambridge Analytica carefully created psychological profiles of the electorate by grouping people with similar traits and designing political advertising to match (psychographics in a nutshell). They had on file more than a million personality tests completed by Americans–online, by phone, and in-person. Responses to these tests were graded on what psychologists call the “big five” personality traits: openness, conscientiousness, agreeableness, extroversion and neuroticism. They then expanded those findings from those that took the tests to the entire American electorate of 230 million by leveraging the 4,000 – 5,000 data points they have on every single adult in the US. This included everything from basic demographic information like age and gender but extends to more psychographic information like which magazines people buy, the television shows they watch, the cars they drive and more. All of this data is for sale. Through their research, Cambridge Analytica was able to predict that Michigan, Pennsylvania and Wisconsin (traditionally blue states), would go to Trump on election night. This type of big data work wouldn’t have been possible five years ago, but now we can look at audiences with more granularity than ever before and learn precisely which messages individuals need to receive to be influenced. You may be wondering where all this data comes from. 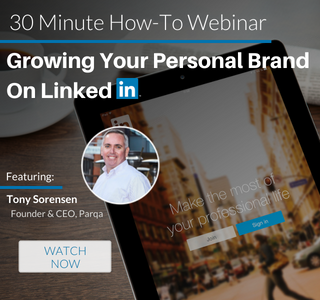 When you opt-in on social media to share data, what’s really happening is that you’re agreeing to have your personal data used for marketing and targeting purposes. While some don’t mind having their data collected, others see it as harmful or intrusive. How do you feel about your data being collected for marketing purposes? Let us know in the comments below.